Healthy skin and confidence go hand-in-hand, don’t you agree? 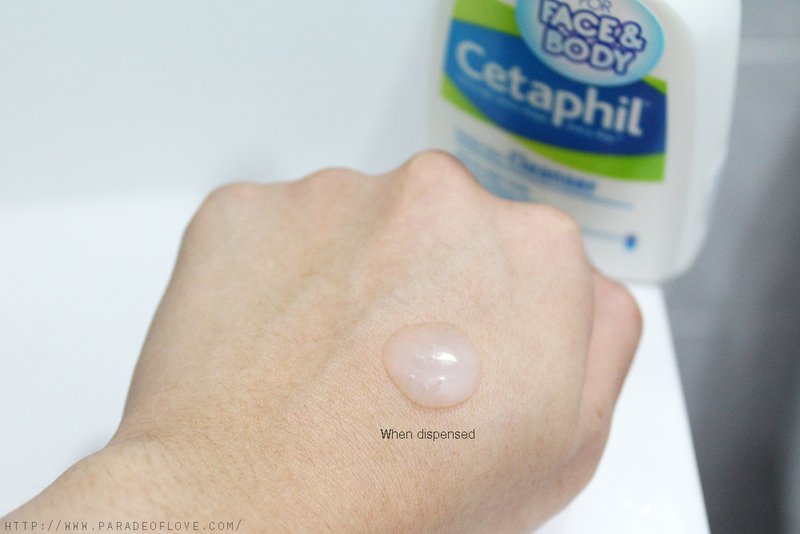 Cetaphil, the No. 1 dermatological skincare brand in Singapore, seeks to enhance your confidence through providing skincare solutions with strong dermatological and medical heritage. 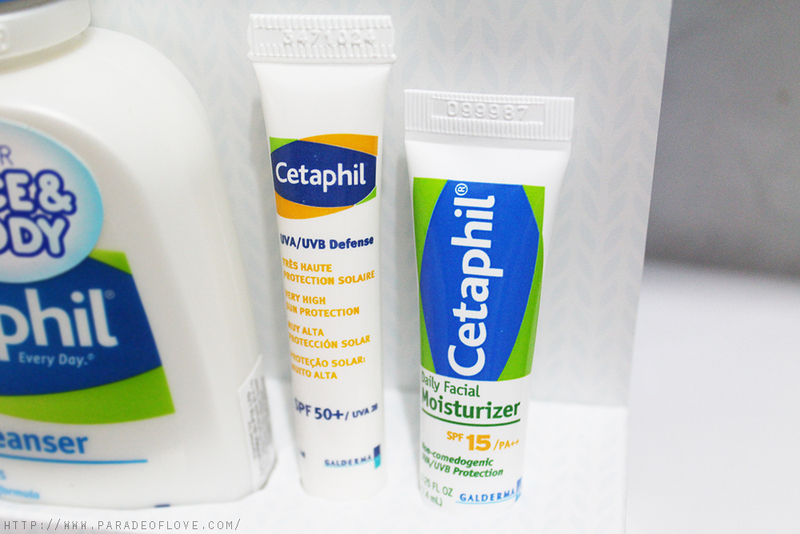 Thanks to Clozette, I managed to try out some Cetaphil skincare products that are not only gentle on the skin, but also effective! The iconic product from the brand is the Gentle Skin Cleanser. 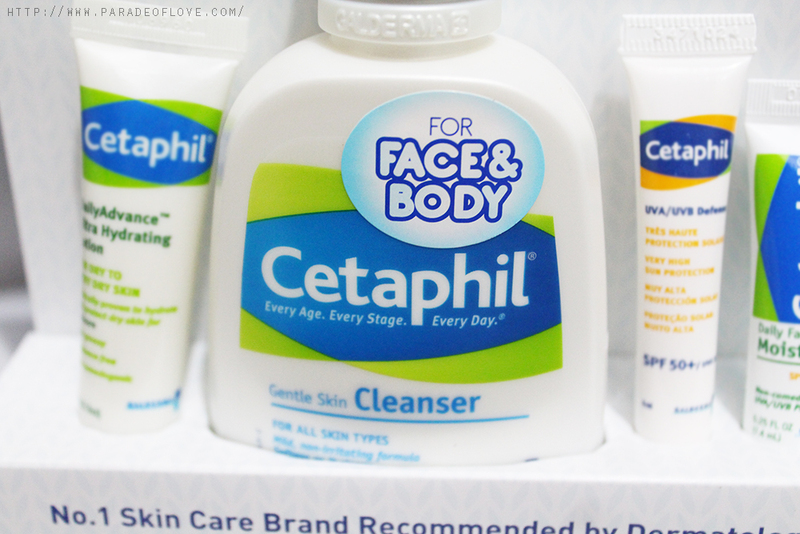 It was founded by a pharmacist in 1947 and was the first skincare product formulated by dermatologists as a stand-alone skin care product gentle enough for all skin types! This award-winning soap-free formulation has won numerous awards from beauty industry insiders and the healthcare community. It is said that the gentle formulation is even suitable for babies! The interesting thing about the cleanser is that you can use it for face and body. 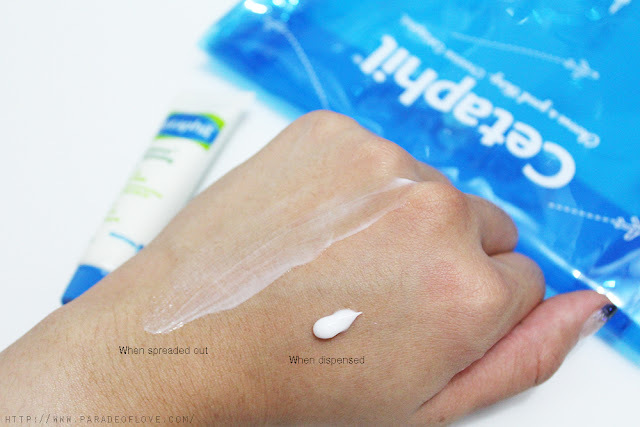 Most cleansers on the market are usually not multi-purpose so I found this particular notable. I love how it is very gentle on the skin, yet leaves a smooth and refreshing after-feel. You know me, I’m all about that water! Yes, hydration! 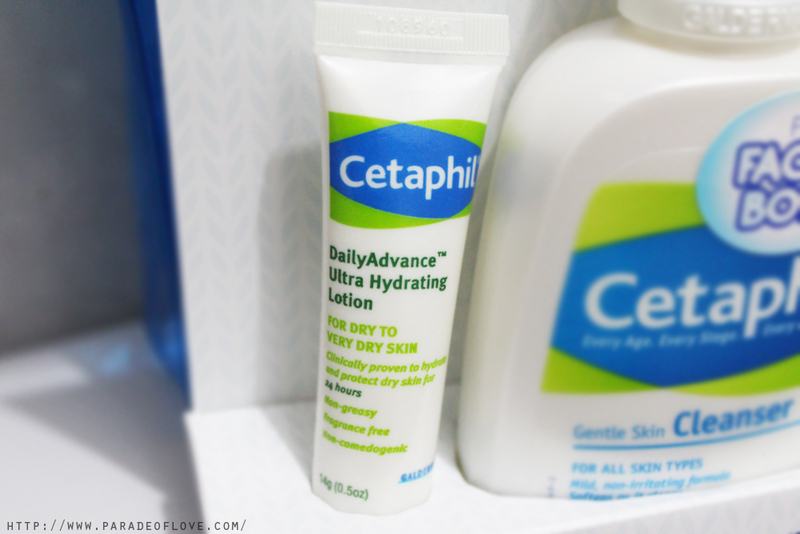 The DailyAdvance Ultra Hydrating Lotion serves to give your skin lasting hydration for hours! Formulated with a unique combination of five key ingredients, known as the Epidermal Replenishing Complex5 (ERC5), this ultra-hydrating lotion is perfect for use on normal to dry skin all day, every day. It is also non-comedogenic so don’t worry that it’ll break your skin out. 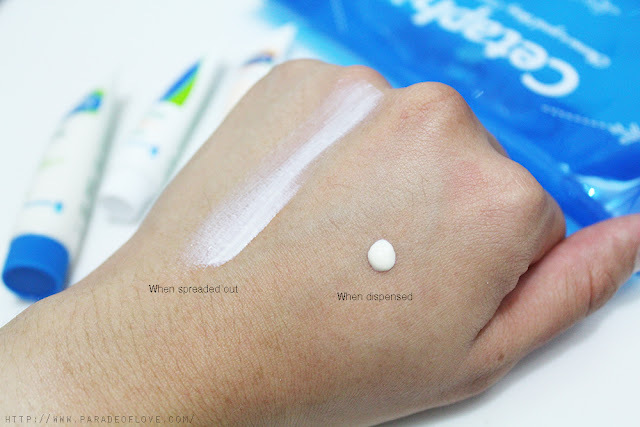 The product dispenses white but actually blends colourless on the skin. I find that the texture is slightly thicker than the usual lotions but for dry to very dry skin, I feel that a thicker consistency helps to lock in the moisture better. To stay hydrated and protected, go with the Daily Facial Moisturizer with SPF 15. This product is a dual action product, providing skin with hydration and moderate UV protection. All you have to do is to apply this lightweight and smooth lotion daily to protect skin’s natural barrier! 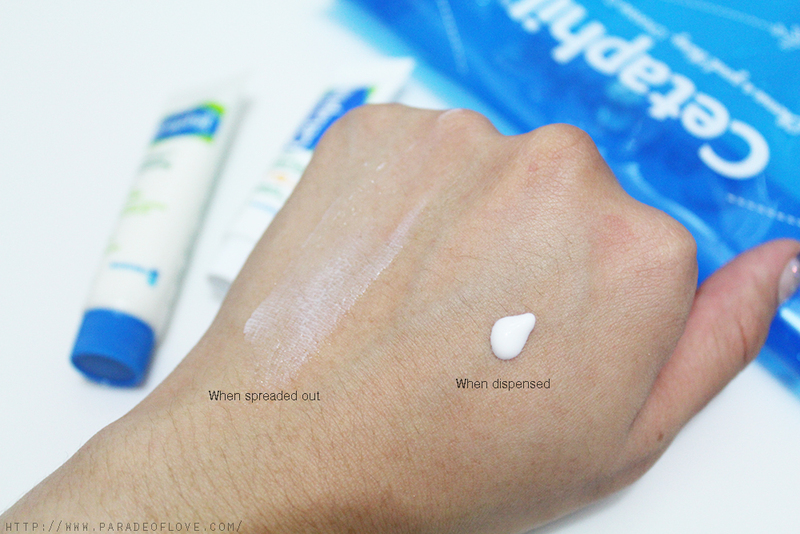 The product does feel like that of a cream moisturiser but it is lightweight and fast-absorbing at the same time. It almost gets absorbed the instant you apply it on your skin! 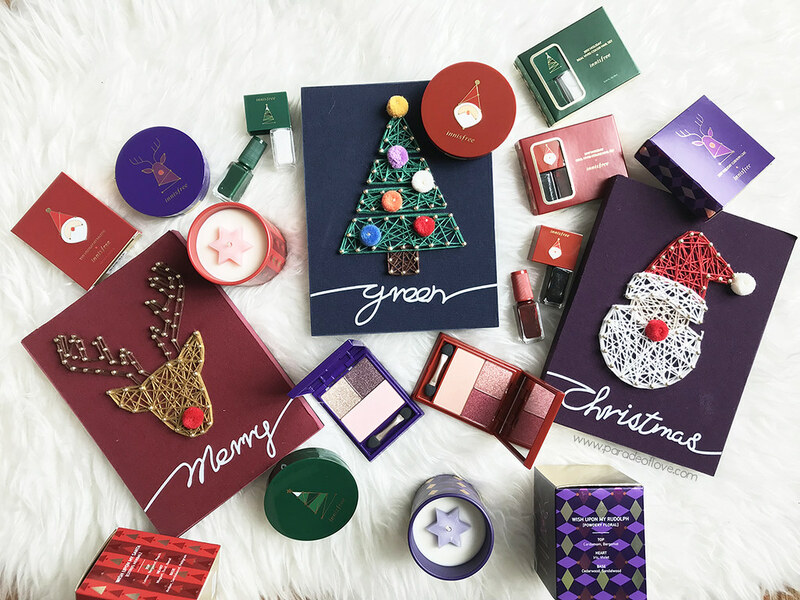 What’s more, it’s fragrance-free (as with all other products) so you don’t have to be worried about scents. And of course, as with any skincare routine, the last step is to apply sunscreen to block out the harmful UV rays! With the humid and hot weather recently, this UVA/UVB Defense SPF 50+ sunscreen will be your best friend. Using the patented Mexoryl technology, this patented formula with a system of seven filters provides optimum sun protection against UV rays. The product serves to give skin high levels of protection while soothing and moisturising it. Well, if you are someone who hates scents in their skincare routine, this is the best skincare range for you. I’m personally alright with scents in my skincare/makeup (unless absolutely unnecessary). but for those who don’t, you might want to consider Cetaphil as most products are made fragrance-free which a lot of other brands out there might not be able to commit to. So, are you ready for confident skin? 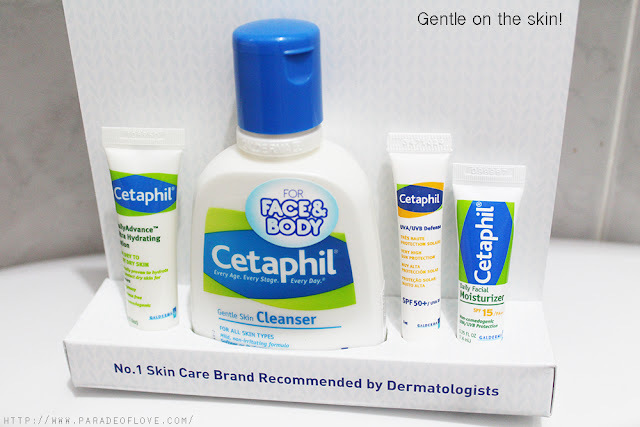 Disclaimer: Products were given by Cetaphil Singapore for consideration. The above review is based on my true and honest opinion without influence from others. It also contains information from the brand itself.